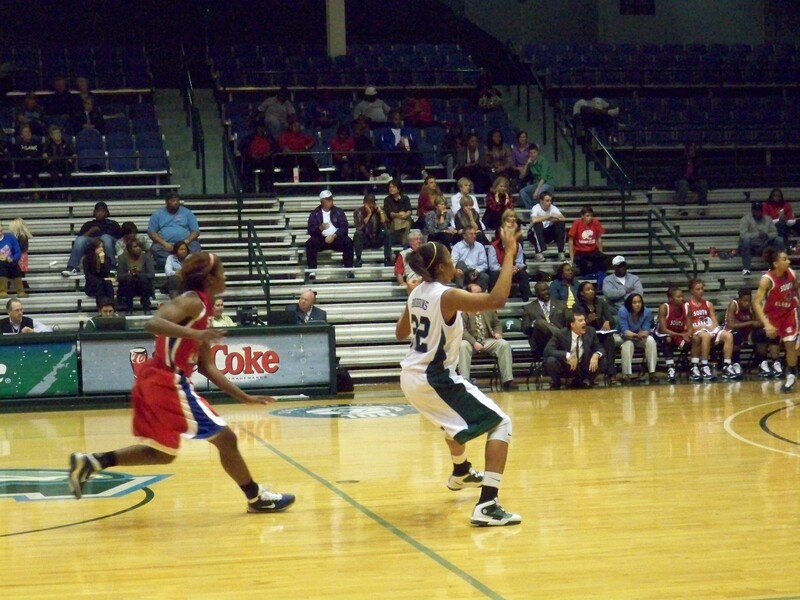 I teach a lot of student athletes at Tulane–basketball, volleyball, cheerleading, football, I teach them all. Athletes get a bad rap sometimes for blowing off coursework for the culture of the game. Well, all kinds of students manage to blow off coursework, so it hardly seems fair to lay that on the athletes. And in my experience, athletes balance an incredible number of commitments, often impressively. So when the football team invited me to go behind the scenes at a game, I eagerly said yes, because I wanted to show my support for my students, and because who doesn’t want to watch the game from the field! My body was requesting a rest from the bike, so I thought I’d drive, but alas, when you leave your car idle for weeks because you’d rather ride your bike, the battery dies. So I put on the bike shoes, climbed on the Surly, and headed down to the Superdome with N. in tow. We did a loop around the dome looking for bike parking. Nope–none. I really don’t understand why we can’t get bike parking in these places where we really should all be riding our bikes. Sigh. We locked up to a street sign and headed in. Oh my goodness. The Dome from the sidelines is awesome. We ran up and down the sideline as the teams moved up and down the field, and it all came down to a last second fourth down–Tulane managed to hold on and win the game. I had only an hour to get up to campus for the second in my doubleheader, and it is times like that I’m really glad I’m on my bike, even if dodging traffic on St. Charles on a Saturday night is, shall we say, adventurous. After inhaling a fried meal I pedaled as fast as I could, plunked down my dollar, six more for a beer, and settled in to watch our defending conference champs take on the University of South Alabama. The game was great–tense til the team pulled ahead in the last two minutes, another victory. I rode home in the cool evening air, happy I’d taken my bike after all. This entry was posted in schools, sports and tagged basketball, football, New Orleans, student athletes, Superdome, Tulane, Uptown. Bookmark the permalink. Cool day! and two wins! Are you the good luck charm? there are bike racks across Poydras from the superdome. One at the VA hospital behind 1615 Poydras, another in the back of 1515 Poydras.